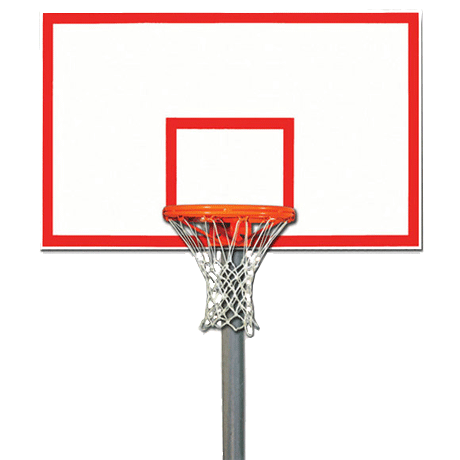 The game of basketball has many sounds - the dribbling of a ball on the hardwood floor or pavement, fans cheering in the stands, and the sound of “nothing but net”. 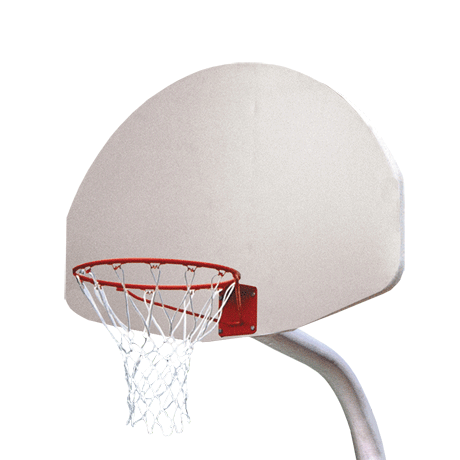 But none of these sounds could be heard without the proper basketball equipment and accessories that ParknPool offers! 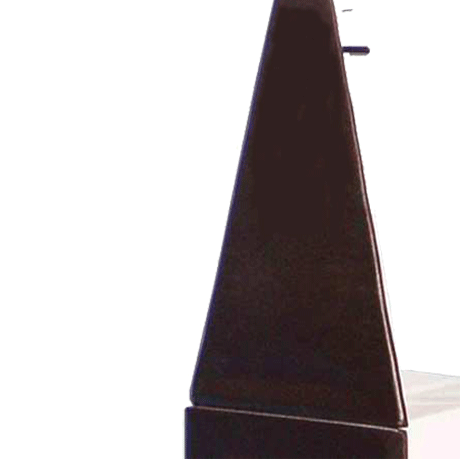 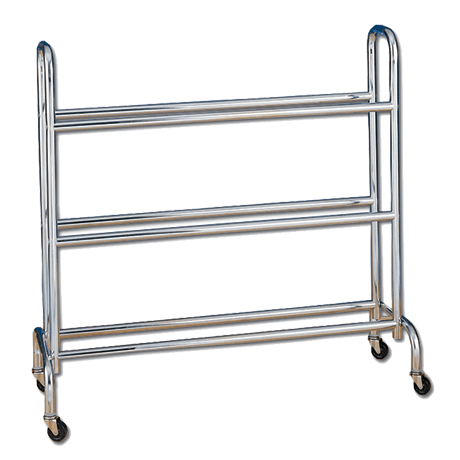 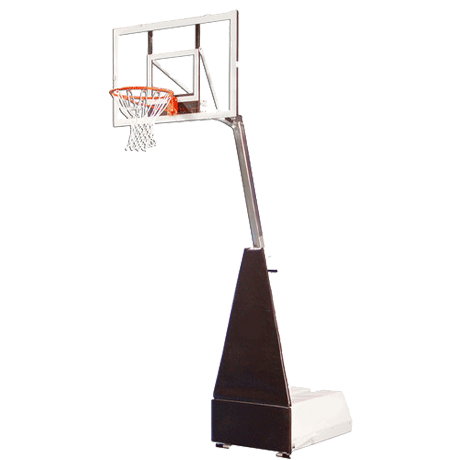 With over 20 years experience in the sporting industry, this equipment has been seen in professional and recreational venues all over the country. 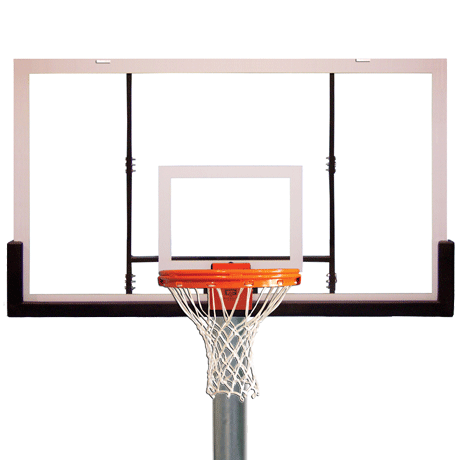 Portable Indoor Systems: Whether needed for a large university arena, high school, church, club level court, or side court these basketball systems are designed for everyone! 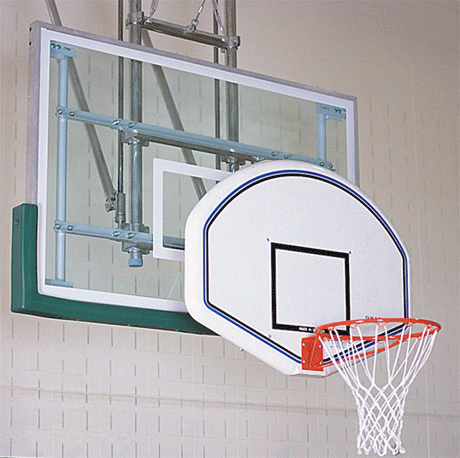 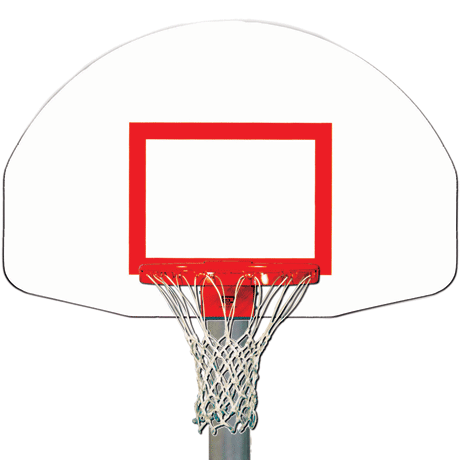 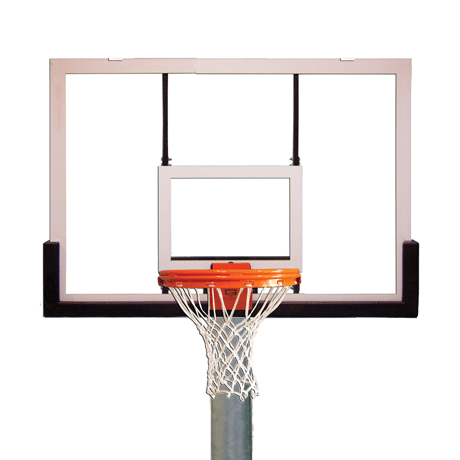 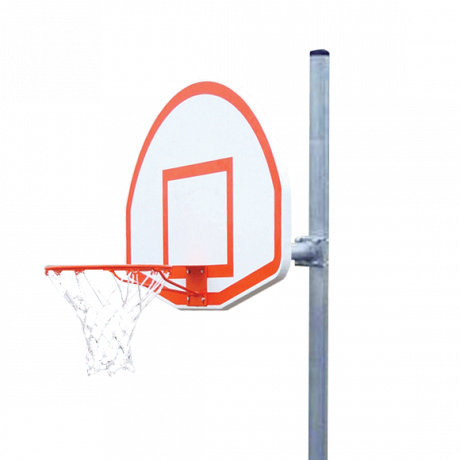 Outdoor Packages: Perfect basketball systems for a park, school, camp, military base, recreational facility or even for home use, these packages are designed to withstand the toughest of outdoor playing conditions. 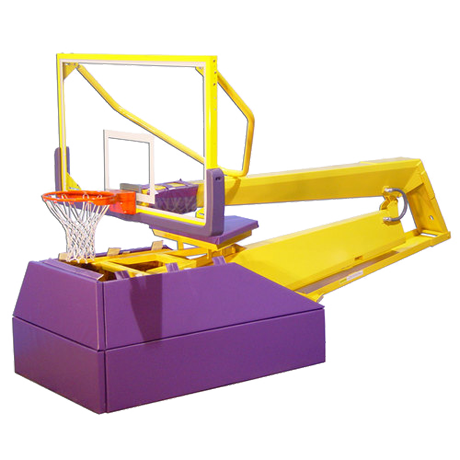 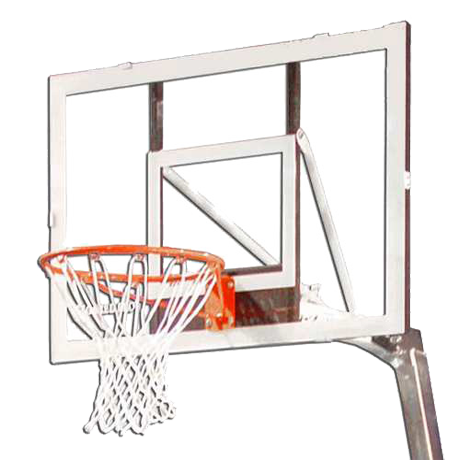 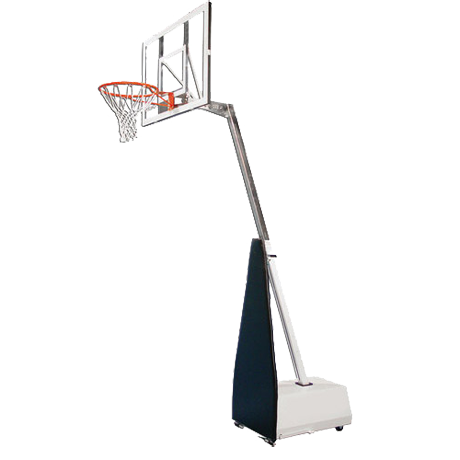 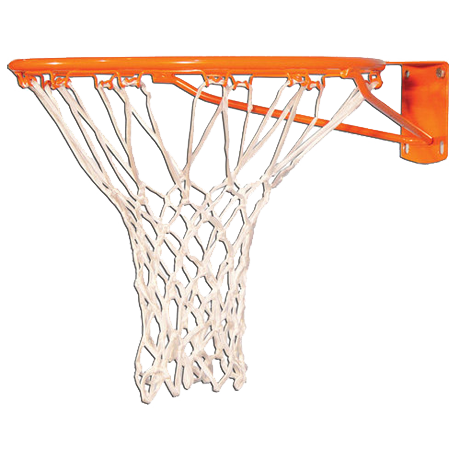 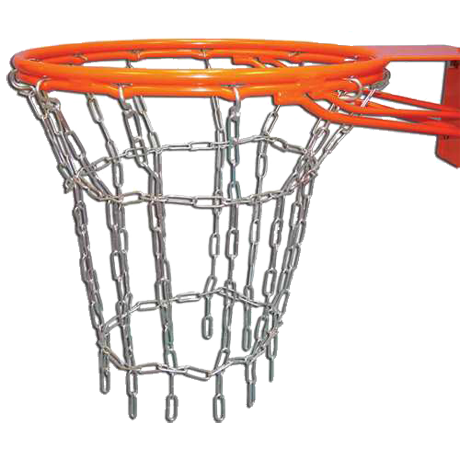 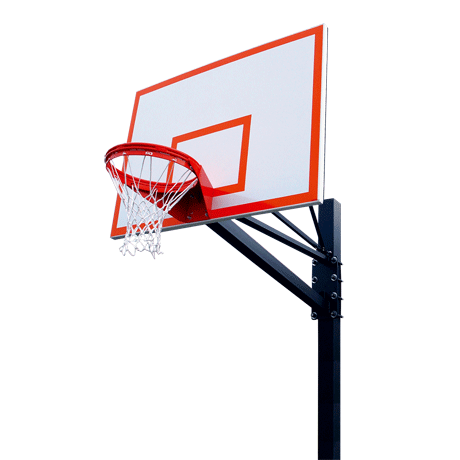 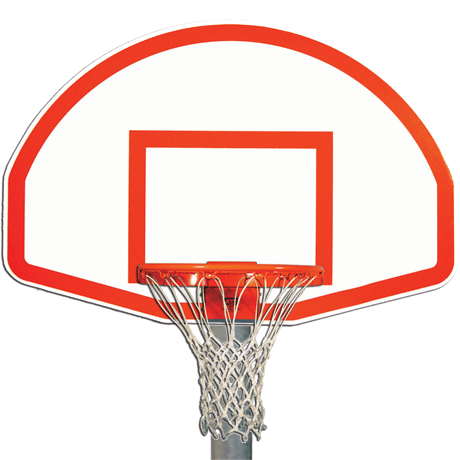 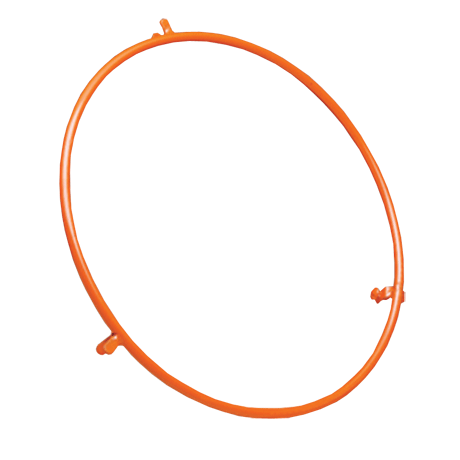 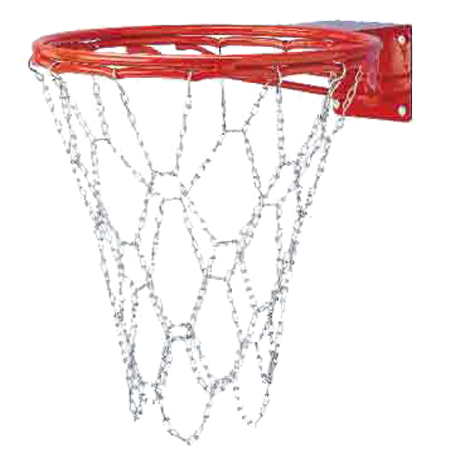 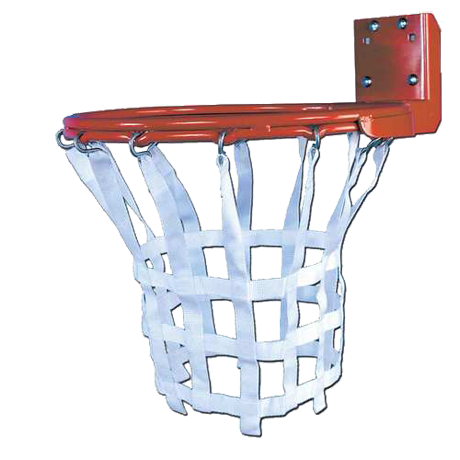 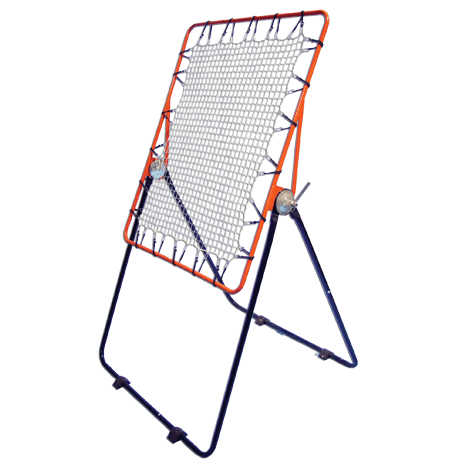 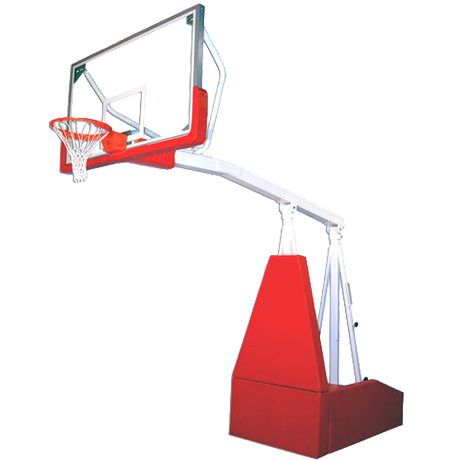 Once you have chosen the basketball equipment and accessories that best fit your needs, don’t forget to browse the rest of our site for additional items to help complete your perfect recreational area. 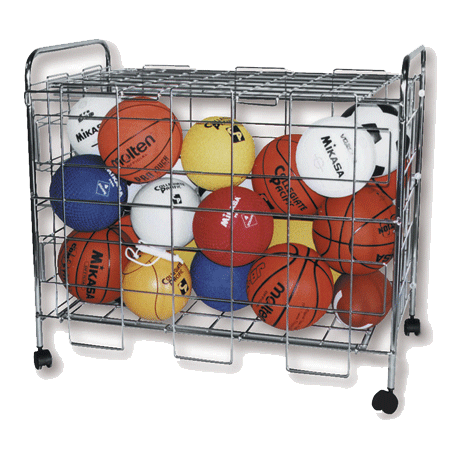 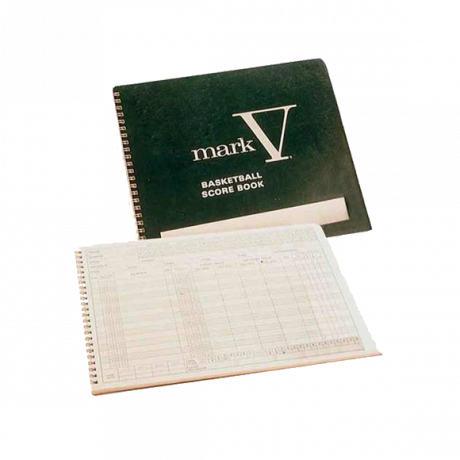 Call or request a catalog and let our sales staff help you choose the perfect basketball equipment and accessories!